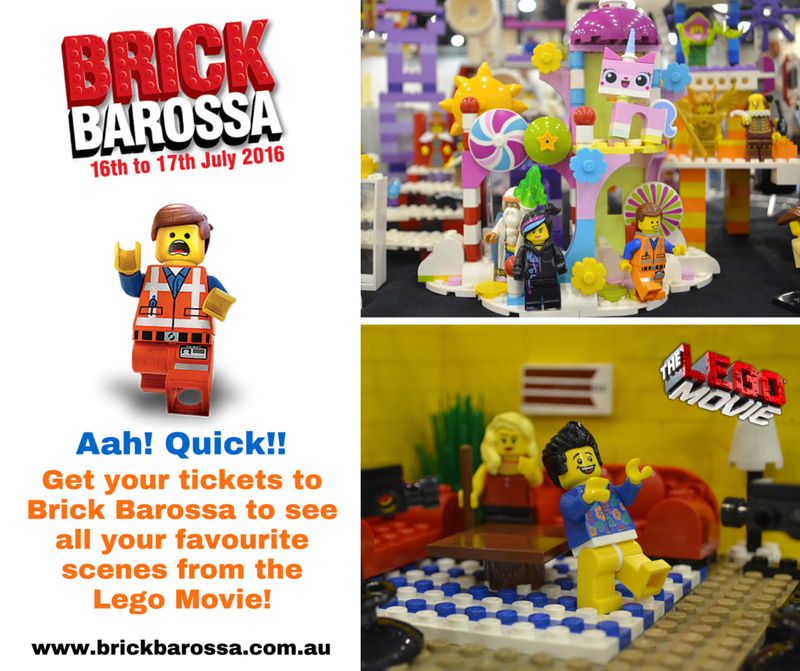 The Digital Lamb team are proud to be an official sponsor of Brick Barossa, the Barossa Valley’s inaugural LEGO exhibition. The event will showcase models from the Southern Bricks LEGO User Group along with a variety of interactive displays, competitions and student work. Brick Barossa is a fund raiser for the St Jakobi Lutheran School in Lyndoch. The weekend event will include a large hands-on play area along with remote control monster trucks, build your own mini car and EV3 Mindstorms robotics area. There will be a lucky dip, raffle and a wide variety of LEGO kits for sale. Free jumpy castle for the kids (if weather permits). 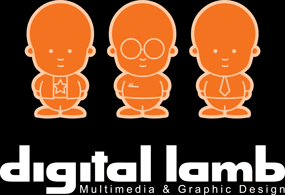 Digital Lamb have designed, built and supplied 11 awards for the exhibitors competition. The awards were designed in Illustrator and then made with laser cut acrylic standing in a wooden base. Woodwork thanks to Old School Carpentry and Maintenance (www.oscm.com.au). The LEGO minifigures are removable so they can be swapped out for your favourite one. In addition to being one of the sponsors, Steven Ready from Digital Lamb will be exhibiting his LEGO Movie display throughout the weekend. If you come to Brick Barossa, please stop by and say hello. Tickets are available form the Brick Barossa website www.brickbarossa.com.au though several sessions have already sold out.